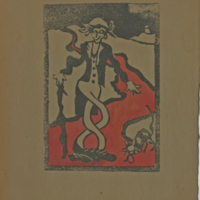 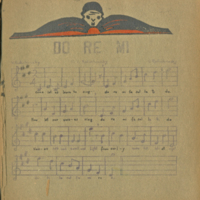 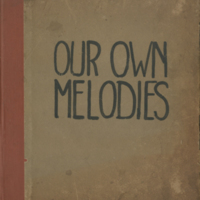 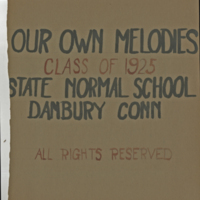 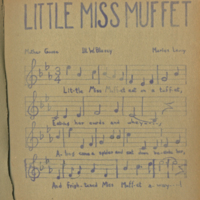 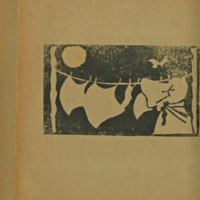 Individual pages of the Danbury Normal School's children's music book written by DNS students. 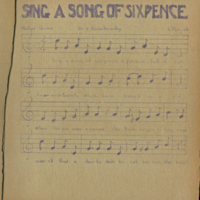 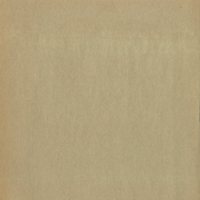 Each page of music is accompanied by a rendering of the melody created by Ann Victor. 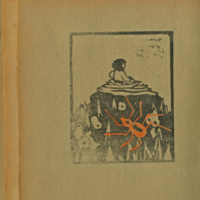 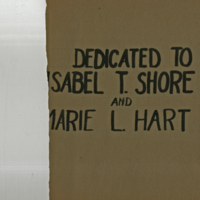 Link to a virtual representation of the book.